Following two hugely successful Mobile World Congress events in Barcelona and San Francisco, next its New Delhi for India Mobile Congress. The conference that covers everything mobile is to be held for the first time in New Delhi. It will see more than 5,000 delegates descend on the city for 3 days of networking, learning and knowledge share. The event will provide insights into current and future trends in mobile technology around 4 main topics, Technology, Business, Policy and Digital life. 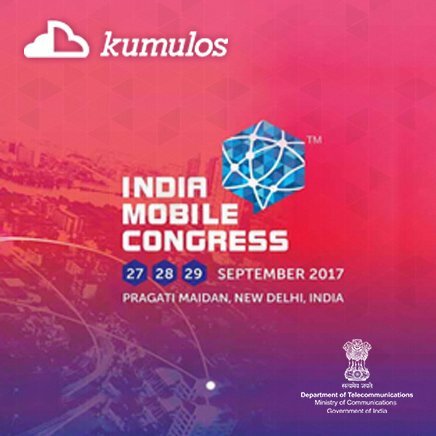 Indian Mobile Congress will be held at Pragati Maidan Conference Center in New Delhi, India from September 27 to 29, 2017. Kumulos will be there, so make sure and stop by.